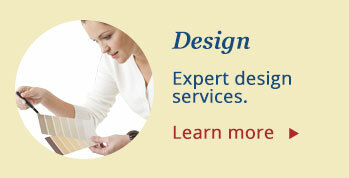 DuBois Furniture offers the best furniture selection in the Temple, Waco, Texas area. 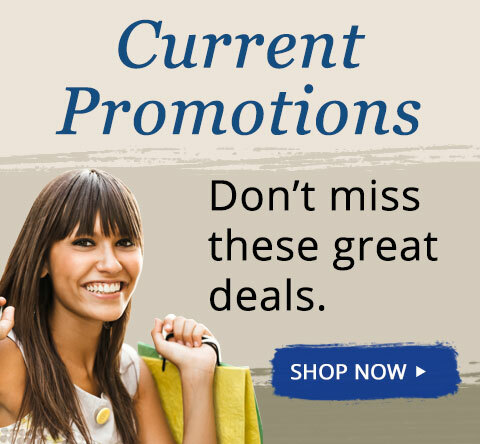 Our store locations are conveniently located to serve customers in Waco, Temple, Killeen, Texas and the surrounding areas. 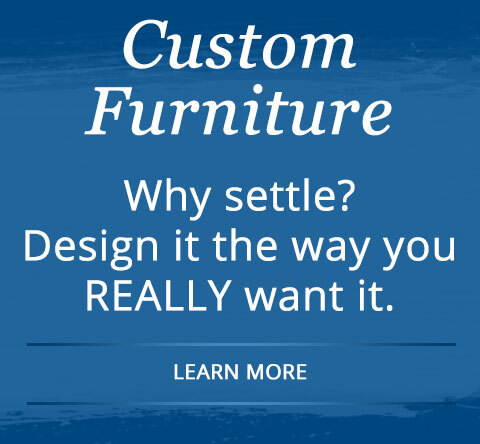 Since 1961 we have been the Waco area's best choice for custom furniture, custom upholstery, name brand furniture, living room furniture, bedroom furniture, dining room furniture, entertainment furniture, accent furniture, and mattresses. 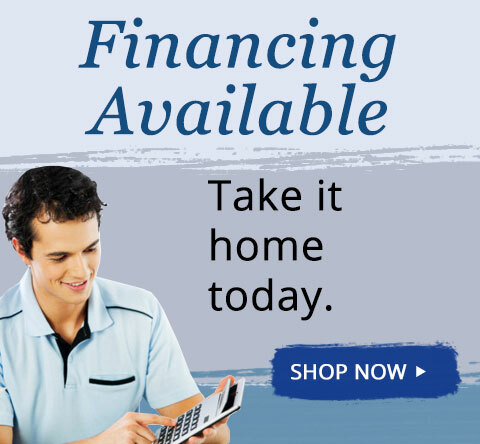 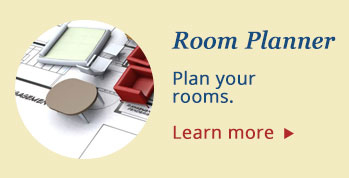 Dubois furniture stores also provide financing options. 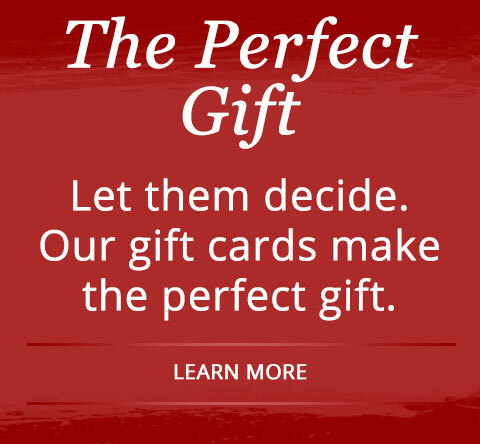 The Dubois furniture stores in Waco, and Temple, Texas have design experts on hand to assist you in determining what the best choice for your home may be. 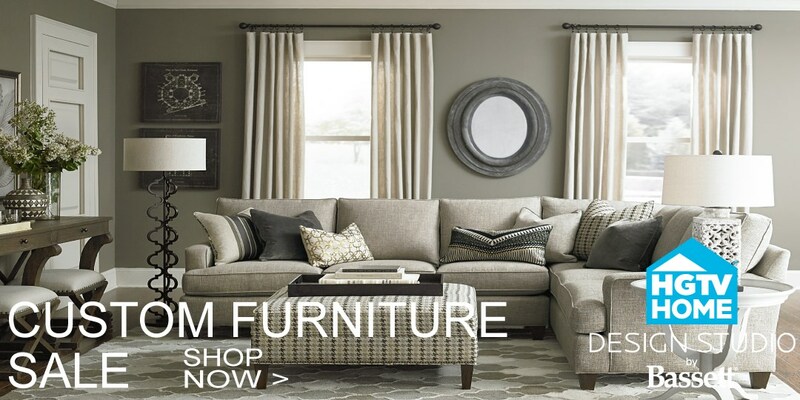 If you're shopping for furniture in the Waco, Temple, Killeen, Texas or surrounding areas, stop by Dubois Furniture today to find quality furniture from name brands you trust at the lowest price possible.